Is there a better alternative to Dark Parables: The Exiled Prince? 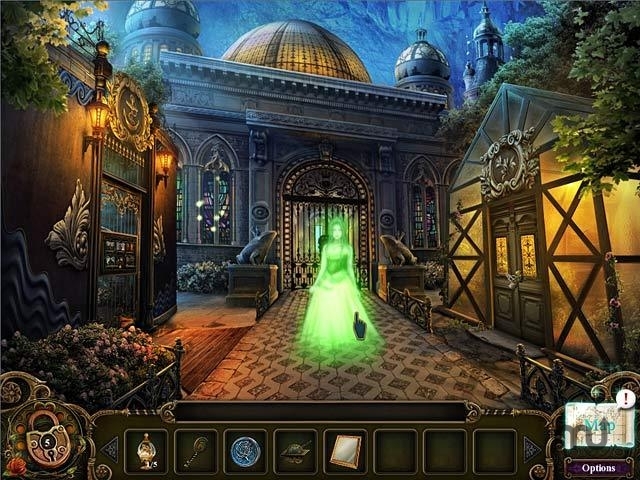 Is Dark Parables: The Exiled Prince really the best app in Adventure category? Will Dark Parables: The Exiled Prince work good on macOS 10.13.4? Dark Parables: The Exiled Prince…Many centuries ago, a princess kissed a frog and transformed him into a handsome prince. Unlike the fable, they never ended happily ever after. It is rumored that the Frog Prince is still alive and now roams the deserted path in the Black Forest, capturing unsuspecting visitors. When the chancellor's daughter goes missing, you are sent to investigate her disappearance. Journey through the deserted forest in Dark Parables - The Exiled Prince, an eerie Hidden Object Adventure game! Dark Parables: The Exiled Prince needs a review. Be the first to review this app and get the discussion started! Dark Parables: The Exiled Prince needs a rating. Be the first to rate this app and get the discussion started!